It’s time for a brand new base design. All recent base designs I featured here have become quite popular so that they can be beaten by more and more people. 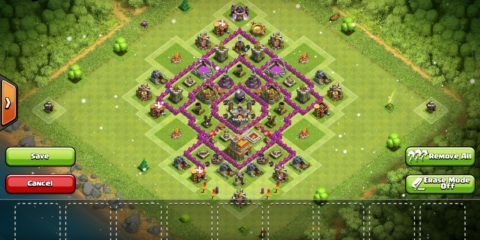 I gathered together the hottest solid base designs for TH11, War Base Layouts and Farming Base Layouts. One thing before we start, if you are using a base you find on the internet you should always make sure to change it a little bit. This base works in the great way that attacker are forced to attack from one side – the sire of the Eagle Artillery – otherwise the Eagle Artillery will smack at troops the whole time and add some proper damage. Regrettably for the attacker the side of the Eagle Artillery is quite bad to attack and they will have to deal with the Archer Queen on the other side when their troops are weaker so far. Note: One thing to mention! Be sure to set both Inferno Towers to Multi-Mode at TH11! This base works well against attacking with Golems and also Valkyries. 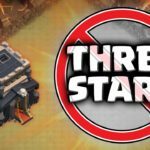 Double Bombs are getting to be unnecessary over the last years at TH10+ and that’s why Valkyries can be quite effective against bases. This base will take them down clean and fast before they can reach the core. 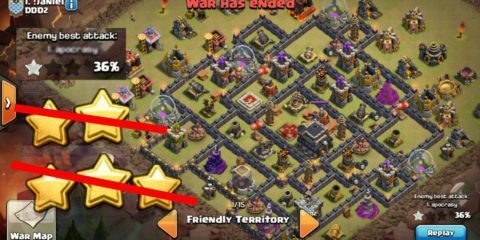 Attacking styles with a lot of Witches are still popular that can be a problem – but not for this TH11 base design! The Trap spots are wicked against Bowler, Valkyries and Miners, they will just run into them and the attack is failed. Farming at TH11 can be a headache. 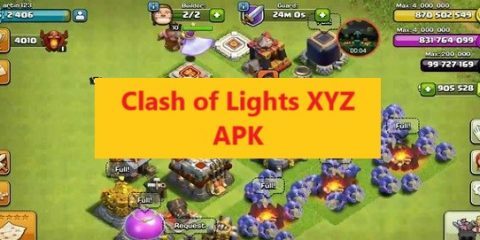 The thing is you won’t be able to defend as many Storages as possible thereby making it hard for attackers to get many of them – on the other side you need them to make at the least 30% total destruction to help you pick out a shield. Here are two bases that do exactly that. 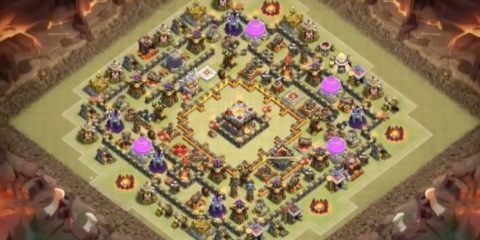 This is my personal favorite Town Hall 11 Farming Base when I farm Dark Elixir. It’s properly protected and attackers only go for the full attack every couple of attacks – the majority of the times they just want the Town Hall or 2-3 Storages. 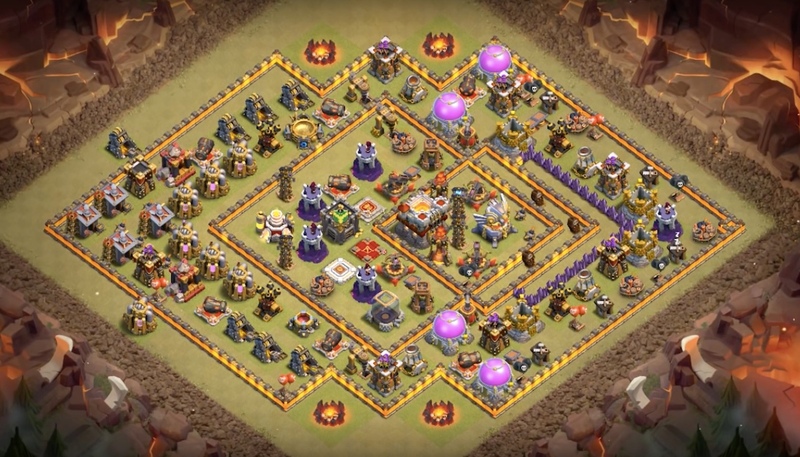 This Farming base for TH11 is more balanced – you will notice a full and hard attack on one side (so long as you stay lower than Champions II League) and lose an amount of resources you can live with. Hope! you enjoy the guide. Let us know your feeling via in comment section.